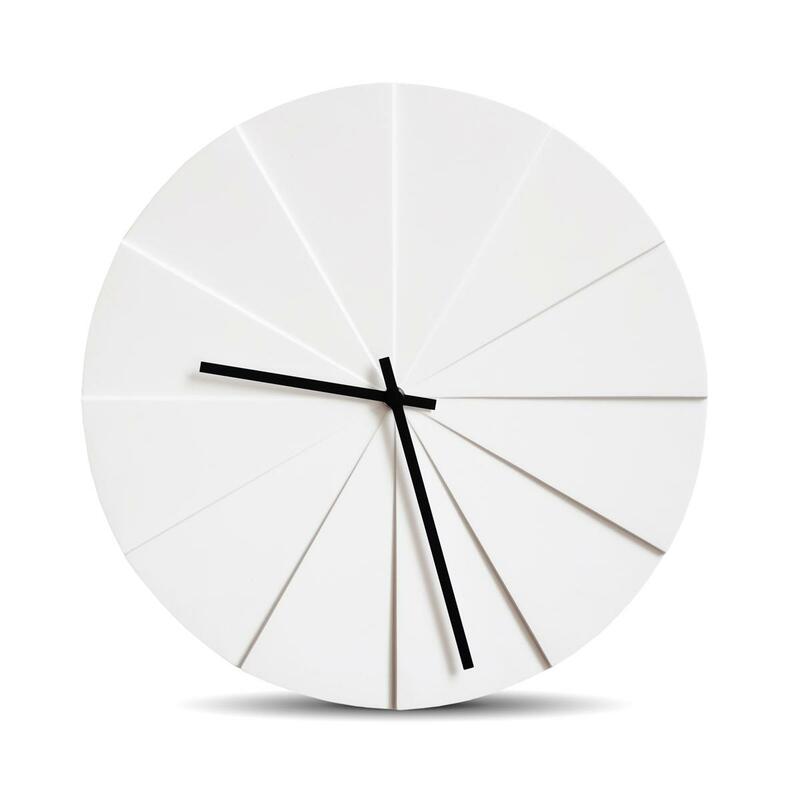 Scope Wall Clock – White. The twelve tilted segments of the scope play with light and shadow as you pass every angle offers a new perspective. The wooden interpretation of the scope was created in 2016, five years after it was originally designed in 2011. This process took a while to perfect, as the making of the clock re- quires a lot of precise craftsmanship. Japanese Rhythm movement. 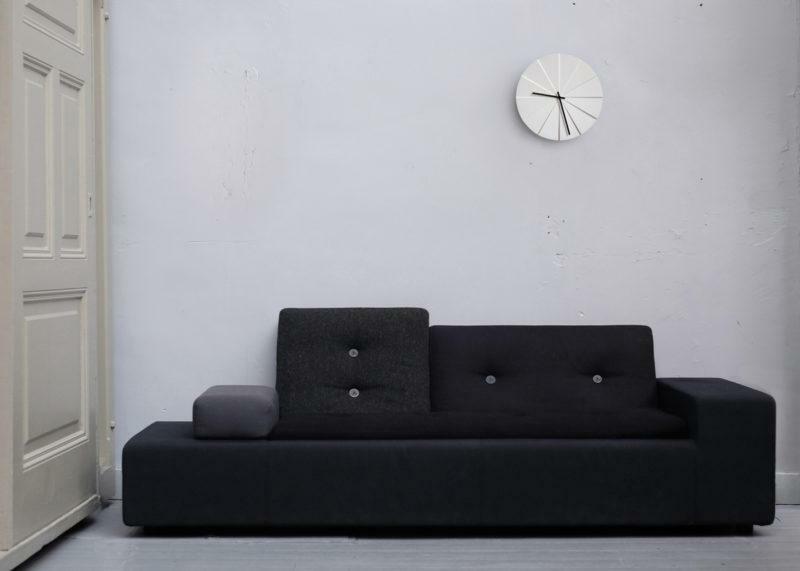 Takes 1 AA Battery (included) Comes with 5 year warranty from Leff Amsterdam.